Vincent Van Gogh’s Coin de Jardin avec Papillons (1887), which comes up for sale at Christie’s on 11 November, is expected to fetch around $40m, making it the most expensive work of his Paris period to be offered at auction. Two paintings by Ernst Ludwig Kirchner and Oskar Kokoschka that have recently been restituted by museums to the heirs of the Jewish art dealer Alfred Flechtheim are being sold at Sotheby’s in New York on 12 November; both carry an estimate of between $15m and $20m. Though a Gerhard Richter skull painting failed to meet its estimate of £12m at Christie’s in October, Sotheby’s anticipates getting $30m for the artist’s Abstraktes Bild (1987)—one of only five of these monumental, two-panel paintings left in private hands—in its evening contemporary sale on 14 November. 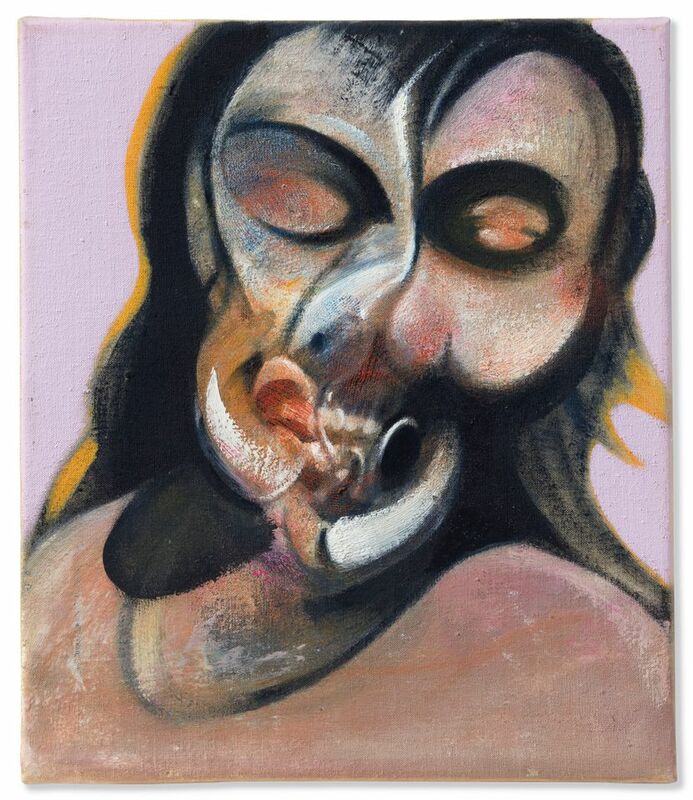 On 15 November, Christie’s evening sale features Francis Bacon’s Study of Henrietta Moraes Laughing (1969) from the collection of magazine magnate S.I. Newhouse. Its high estimate of $18m comes hot on the heels of the auction house’s £17.5m sale of the artist’s Figure in Movement (1972) in London last month. Jackson Pollock’s Number 16 (1950) is expected to bring in $18m to $25m at Phillips the same evening. 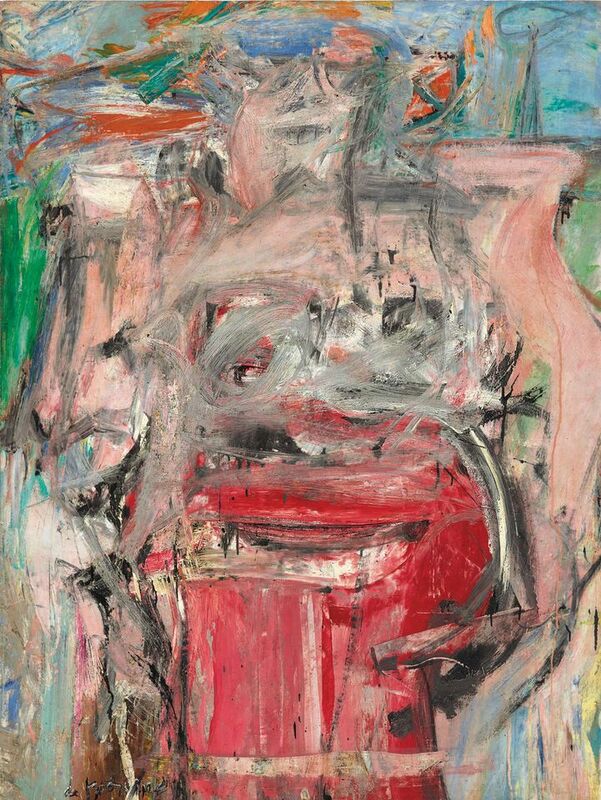 Edward Hopper’s Chop Suey (est $70m-$100m) headlines Christie’s Ebsworth Collection sale on 13 November, but the sale of Willem de Kooning’s Woman as Landscape (1954-55) may be the one to watch—the work failed to attract buyers at Sotheby’s New York in 1990 and again in 1996 when it was valued at between $6m and $12m; now it is estimated to bring in $60m. Only one out of three recently deaccessioned works by Georgia O’Keeffe will appear in Sotheby’s American sale on 16 November. 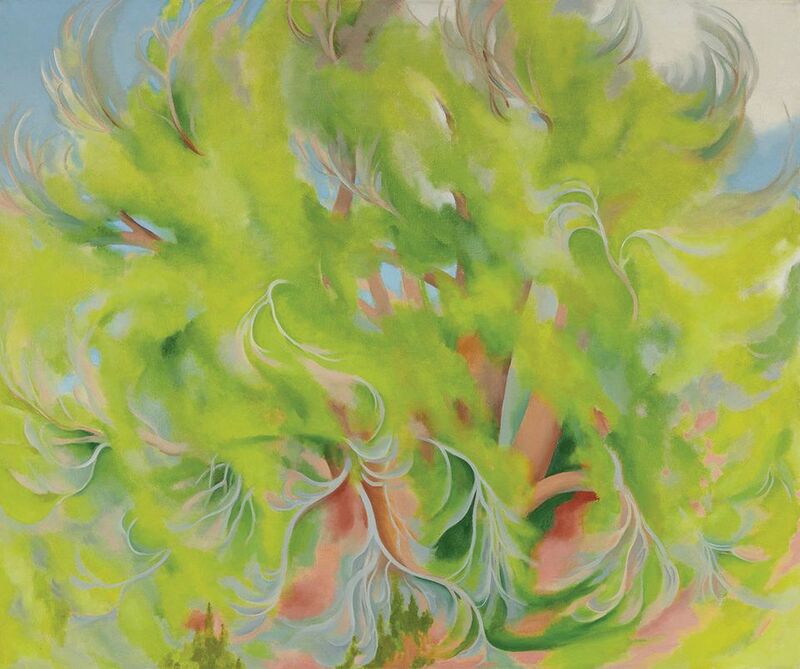 Cottonwood Tree in Spring (1943), a semi-abstract foliage study, has a high estimate of $2.5m; the other two O’Keeffe works are curiously included in the contemporary sale with a combined $20m estimate.